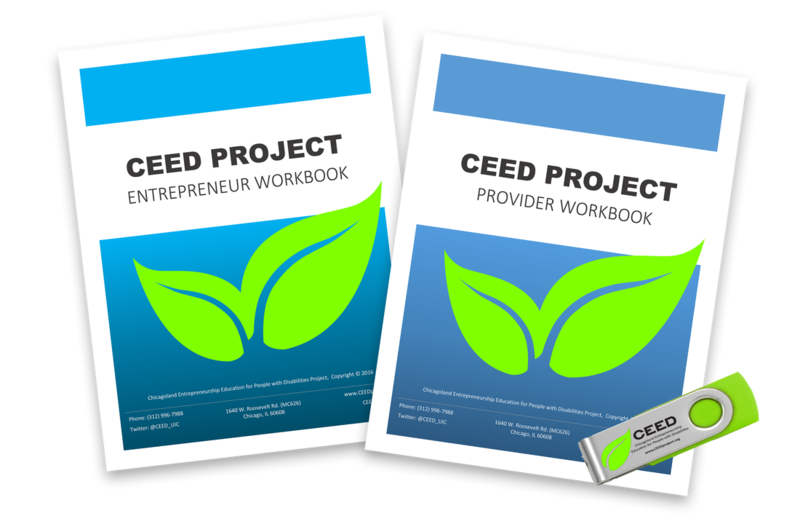 The CEED training for providers includes individuals from Small Business Development Centers (SBDC) and Disability Community Agencies. This program is currently on hiatus, however, if you are interested in attending a training in the future, please add your name to our waiting list by filling out the form below. Thank you! 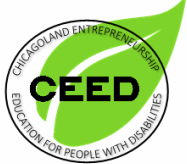 The CEED training for people with disabilities who want to start their own businesses, and become entrepreneurs. This program is currently on hiatus, however, if you are interested in attending a training in the future, please add your name to our waiting list by filling out the form below. Thank you!